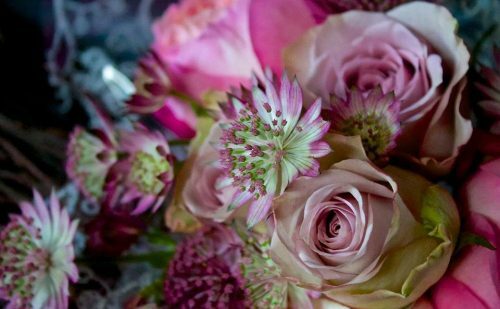 Abi’s Arrangements is a modern florists based in Morecambe, designing and creating unique floral arrangements. 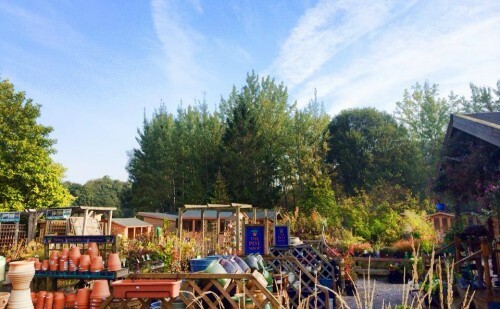 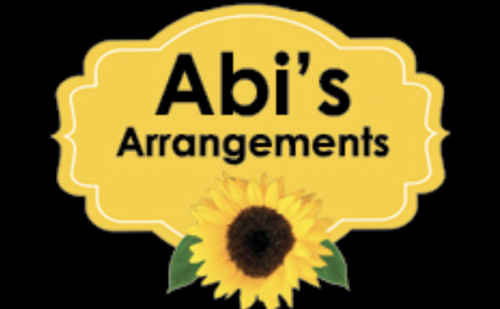 Abi’s Arrangements offer personal deliver locally or arrange for national or international delivery, should you need it. 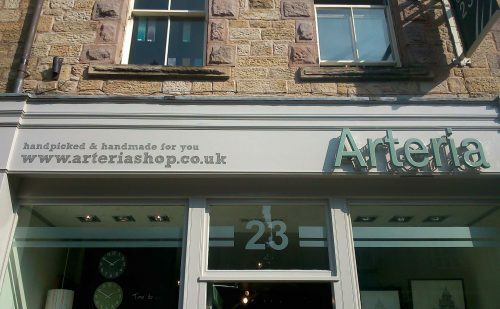 Exciting 'Lifestyle' Store comprising womenswear, menswear, accessories, homeware, fragrance & skincare & much more. 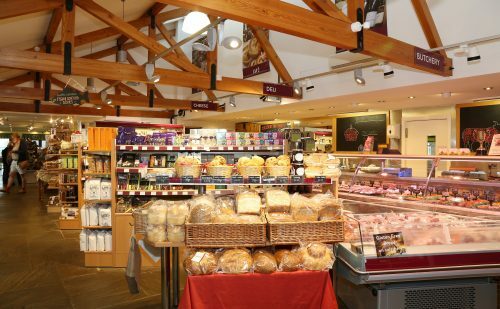 Shop, eat and relax at the Arndale Centre Morecambe. 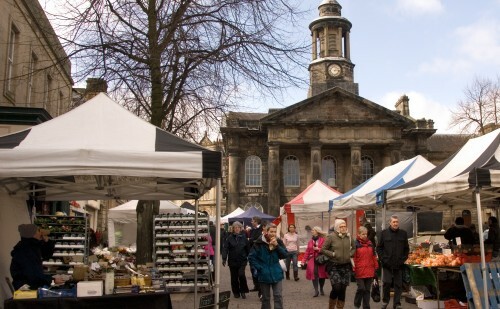 Situated in the heart of the town centre and close to the iconic promenade. 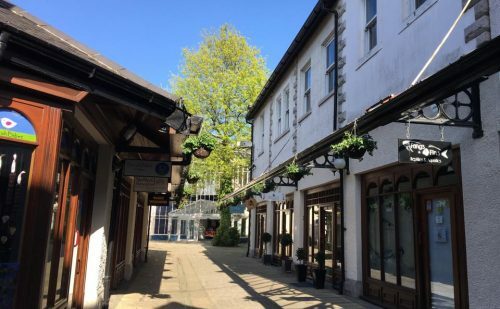 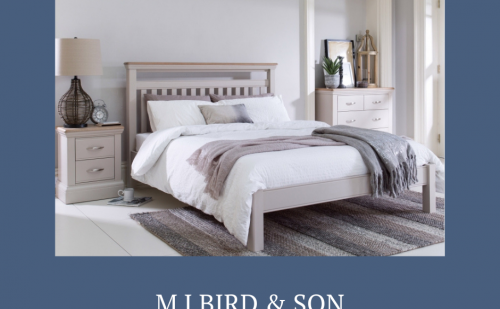 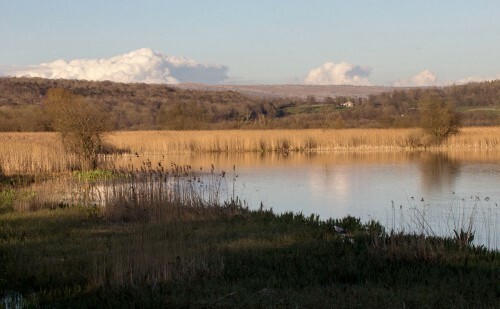 The Bridal House with it's free off street parking is convenient for local brides and those traveling from further afield such as the Lake District or South Lancashire. 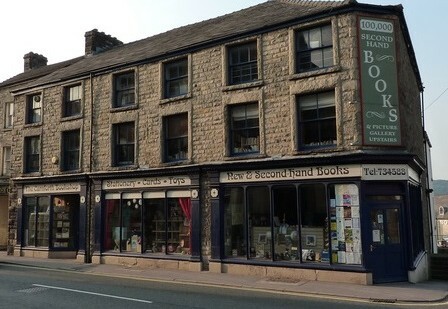 One of the largest independent bookshops in the North West of England, located in the historic town of Carnforth, Lancashire. 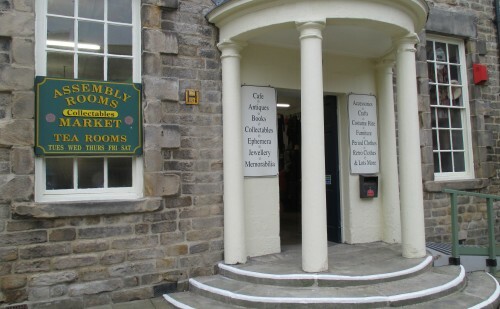 Visit our new Store based in Morecambe, we stock of large range of all the latest Dancewear, Dance Shoes & Accessories. 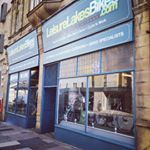 Open 9am to 6pm Monday to Saturday - Sunday 10am - 4pm at 289 Marine Road Central, Morecambe LA4 5BY. 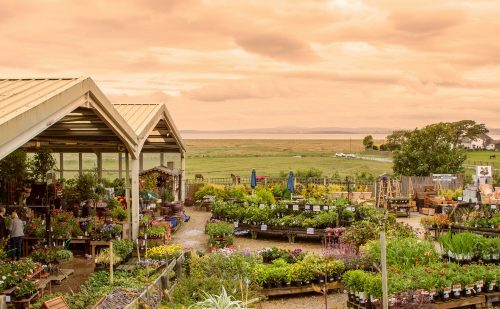 Modern, bespoke Florist, free local delivery “LA1-LA6, can deliver to Kirby Lonsdale, Cartmel, Grange-Over-Sands, Milnthorpe and surrounding areas. 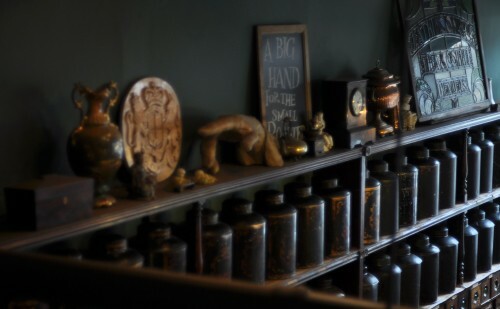 BFA Member. 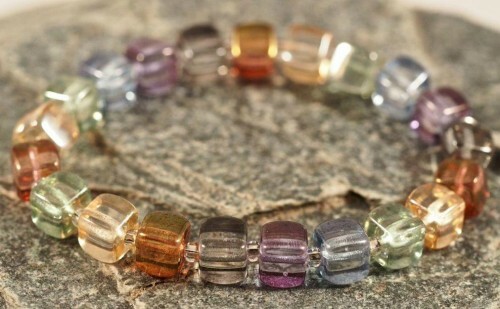 We specialise in fine jewellery, ethically sourced clothing and interesting craft. 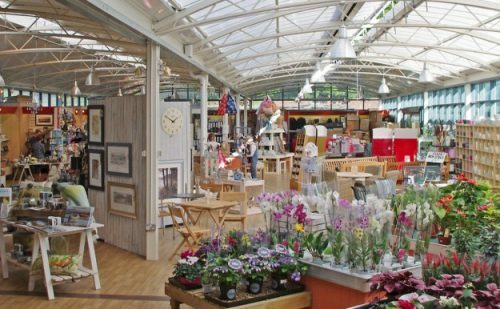 We are an independent sewing machine specialist, haberdashery, fabric and wool shop situated in Bolton-le-Sands. 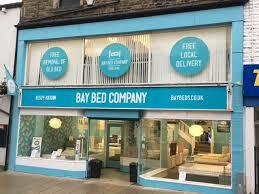 Call in for a trial on one of our Janome, Brother or singer sewing, embroidery and overlocking machines. 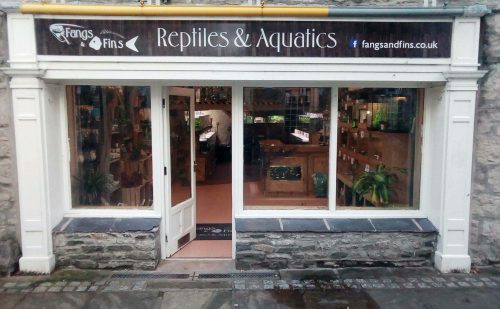 Fangs & Fins Aquarium and Exotic Pets, in Kendal Town Centre. 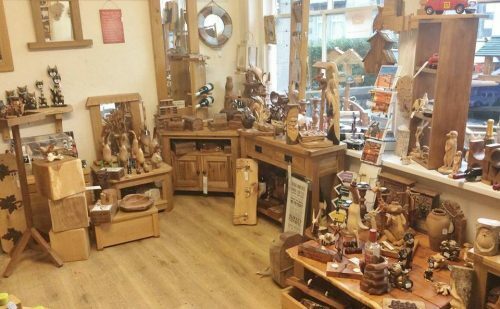 The small shop with a large selection! 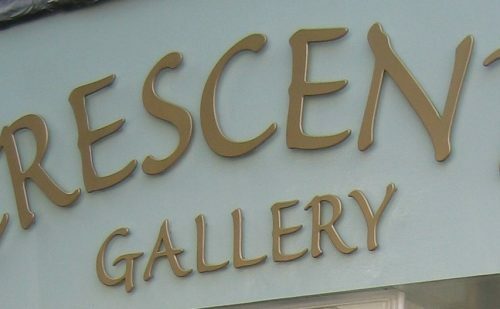 Incandescence couture is a bespoke clothing and crafts company. 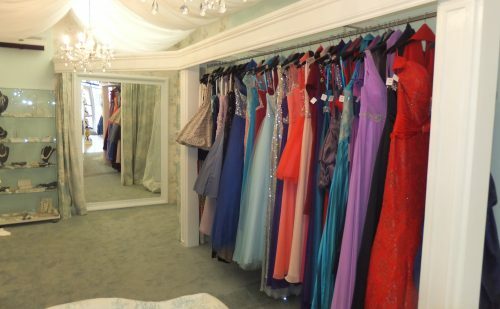 Our services include, dressmaking, alterations, bridal, evening gowns, hats, handmade gifts, and sewing/craft courses. 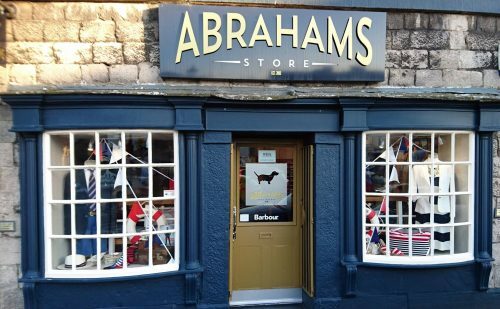 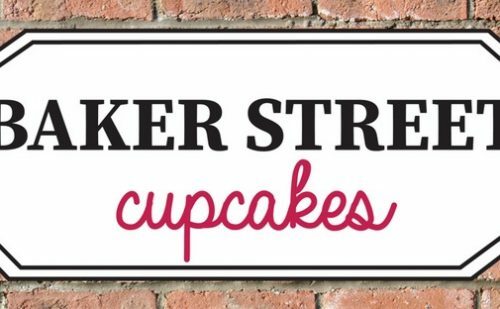 At J. Atkinson & Co. we supply quality coffee and tea from our Lancaster shop and deliver direct to your door. 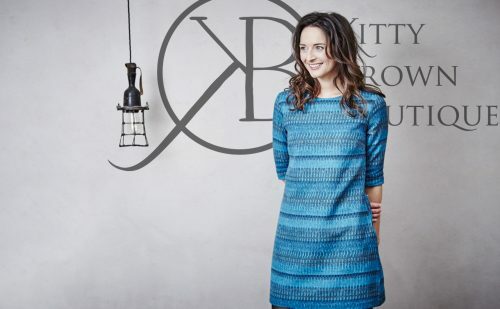 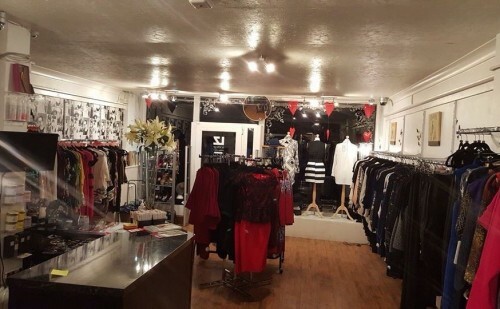 Kitty Brown Boutique - The source for womenswear, jewellery and accessories in the centre of Carnforth. 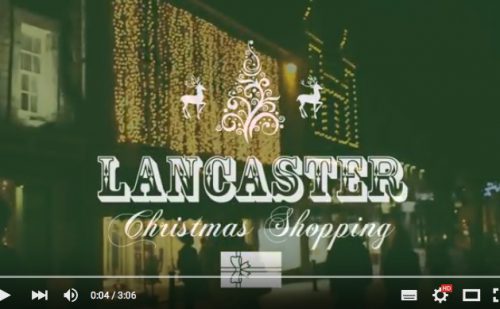 Lancaster shopping promotional video from Christmas 2014. 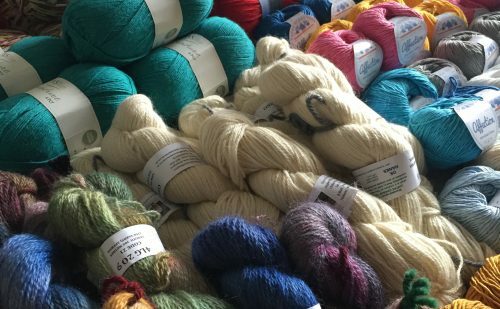 A supplier of locally sourced, British wool and yarn.